For a participation fee of €5, all selected artists will receive a copy of the 2015 calendar, a copy of the Greetings from Ireland postcards set with the 36 selected images, and 40% of sales profits from all posters and prints sold with their image. 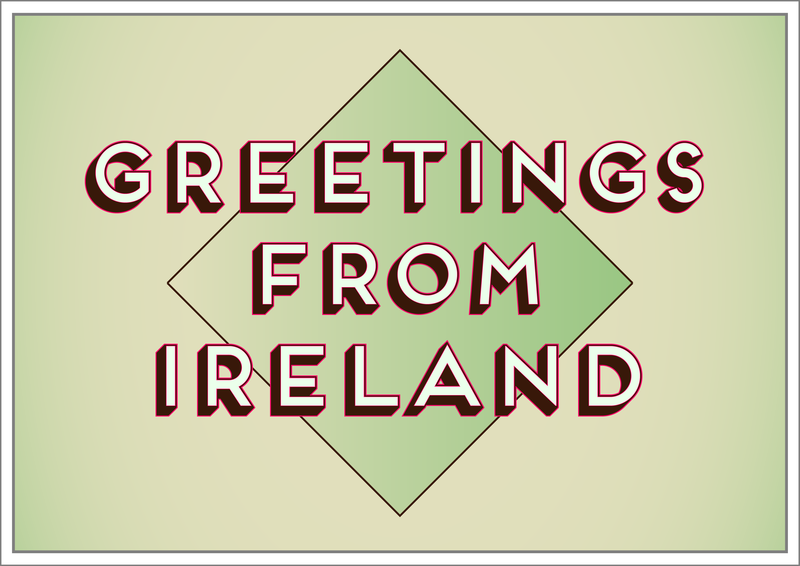 Greetings from Ireland will be launched with a celebration of all the artists selected at The Library Project on Thursday 4th December, 7pm. The deadline for entries is midnight Sunday 9th November. Next PostThe 2014 Paris Photo–Aperture Foundation PhotoBook Awards: the winners.